Sketch comedy is Written, Scripted, and Rehearsed, honed through work and time. Improv comedy is Wild, Spontaneous, and Real, on the spot and on the line. 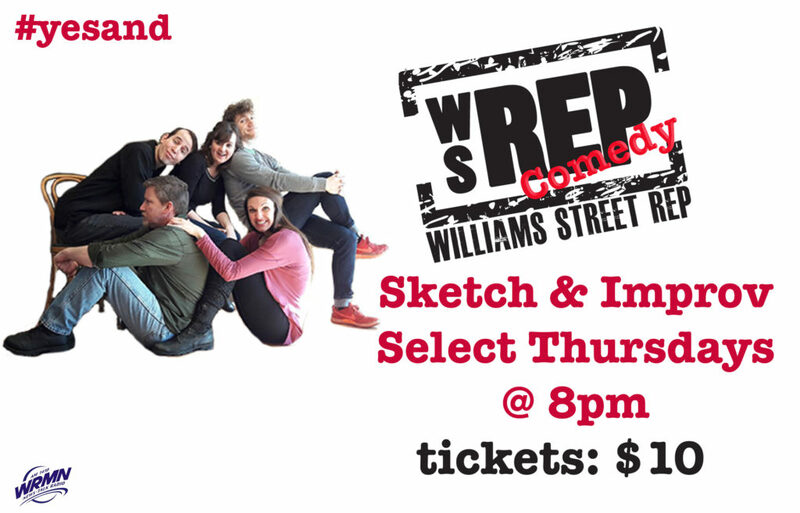 WSRep Comedy has brought these two forms together for one glorious, glamorous, conglomerate show, and they hope to bring you in, too. Sign up for our email list for the most up-to-date information and discount offers!